Don’t let PAIN get you down! Through Organic Growth, Advanced Orthopedic Pain Management & Wellness Center has become Orange County’s Leading Institute for pain. We specialize in Non-Surgical Orthopedics, offering Minimally-Invasive, Innovative and Regenerative approaches to medicine. Our approach is to create individualized treatment plans geared to Restore Function, Decrease Pain and Encourage a Healthy and Active Lifestyle. 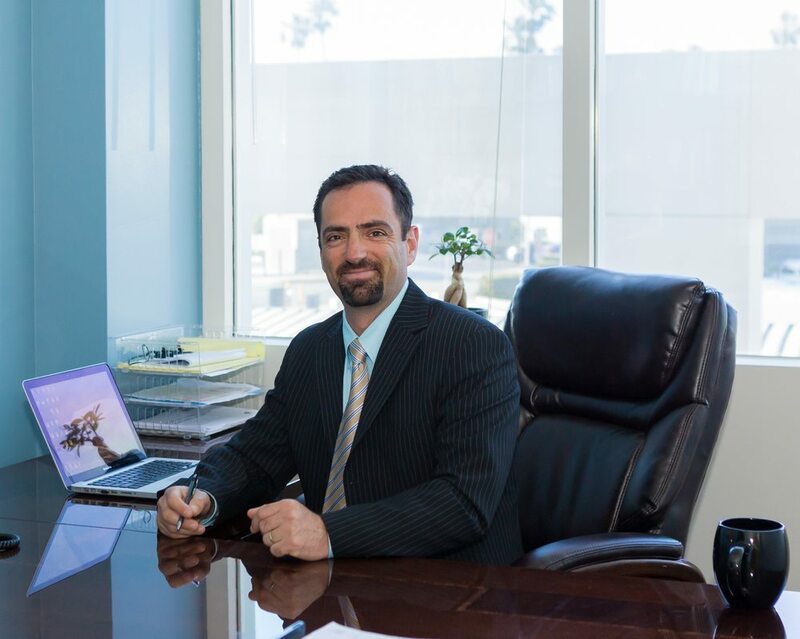 Dr. Arie Gluzman is a Top Rated Physiatrist by his peers and patients alike. Why, because he cares about his patients and strives to help make a difference in each of their lives, helping them pave the path to a Pain Free Existence and an Improved Quality of Life! By way of compassionate, personalized care, Dr. Gluzman shares his Holistic view to medicine, focusing on the body as a whole, not just where it hurts. Dr. Gluzman is a professional with great bedside matter, he is very nice and congenial but most of all he cares for his patients. I would highly recommend him. Dr. Gluzman offers Telemedicine appointments because he understands his patients have busy lives and he appreciates the difficulty of having to juggle doctor visits in between work, school, ballet and karate. Whether you’re home, at the office, or traveling afar, you can still enjoy the convenience of having a visit with Dr. Gluzman via your chosen electronic device, whether it’s your laptop, tablet, or phone! Sign Up for our newsletter and receive news on state of the art treatments and the latest news!